Scott has extensive knowledge as a senior finance executive, and, in his role as Principal, he routinely advises Butler Snow Advisory clients on matters relating to his 20+ years’ experience evaluating the financial and operational interconnections that ensure a firm’s profitability. A Certified Public Accountant, he has broad and deep experience working with both public and private companies across an array of industries, including technology, healthcare, telecommunications and manufacturing. 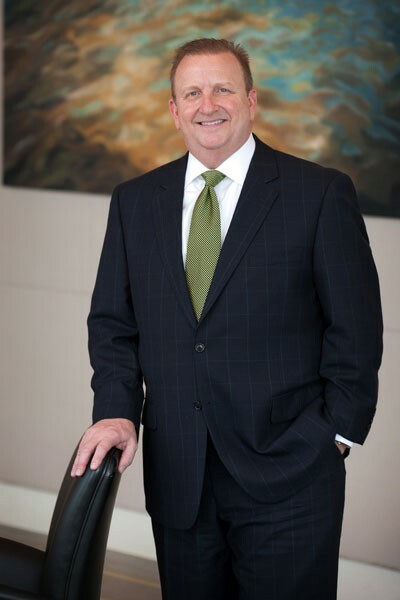 Scott has worked with the Fortune 50, private equity-backed companies and closely held, lower middle market enterprises. Prior to joining BSA, Scott served as Founder and Managing Partner of Sightline Resources, a financial and management consulting company. Scott’s business advisory experience is vast, and he has served companies in CFO- and COO-in-Residence roles, evaluated technology solutions and utilization, developed management presentations to investors and financial institutions and advised executive teams and Boards of Directors on key business challenges and effective solutions for their firms. Scott served in CFO and CAO roles for Source Medical Solutions, a $60M sector leading software provider. While there, he led a balance sheet restructuring that included multiple equity and debt capital transactions, as well as acquisitions and dispositions. Scott served as CFO of HospiceLink, a private equity-backed startup healthcare IT company, where he developed and implemented financial and operational planning and budgeting processes for the company. Scott has served in a variety of other roles during his career, including Group Vice President of Product Development, as well as Marketing Director and Director of Finance & Business Operations for a Fortune 50 company where he led financial and operational functions for a two-state area that delivered more than $650M in annual revenues. He began his career on the audit staff at KPMG, one of Big Four auditors and one of the largest professional services companies in the world. Scott earned a Masters of Professional Accountancy in 1986 and a B.S. in Accounting in 1985 from the University of Southern Mississippi. He is also a Certified Public Accountant and a Certified Information Technology Professional.